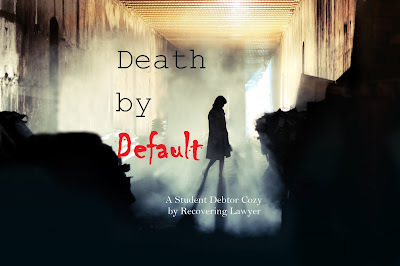 When one of Mavis Noir's fellow law school graduates plunges to her death at a recruitment mixer, everyone believes it was a suicide just like the other graduate who killed herself a few days before. The common denominator appears to be crushing debt, which has plagued the class of 2010. 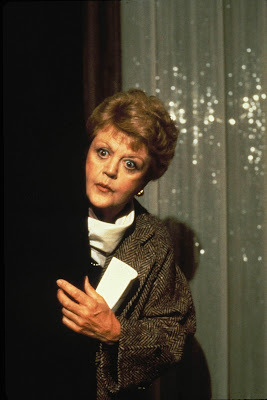 But Mavis suspects something more sinister is afoot. Soon, she begins uncovering disturbing secrets about her fellow graduates as well as her alma mater. As the body count rises, Mavis starts to wonder if she'll live long enough to prove that sometimes, student loans can be a killer.